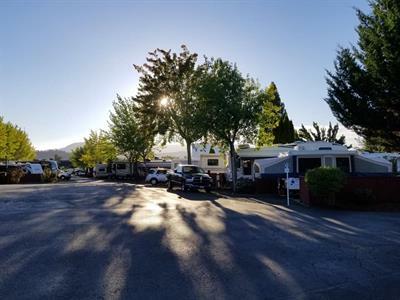 Stay in the heart of Oregon at Hi-Way Haven RV Park! Located in one of the many valleys between the Cascade Mountain Range and the Coastal Mountain Range, Hi-Way Haven RV Park is a unique camping facility offering premium accommodations, natural beauty, and plentiful activities. 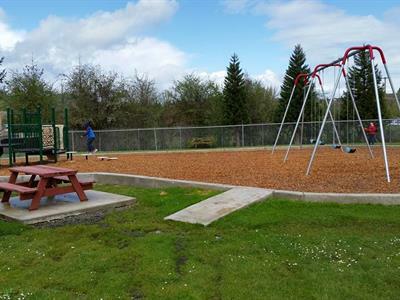 The park is located in Sutherlin, Oregon, an outdoor lovers paradise, and is near many area and natural attractions. Come and enjoy a central location and the best RV camping in the state of Oregon. Your friendly hosts welcome you to Hi-Way Haven RV Park and look forward to seeing you soon! Hi-Way Haven RV Park is built on the site of a classic drive-in theater and is now licensed by the Motion Picture Licensing Corporation to provide guests with a nostalgic drive-in movie experience (free of charge). Spend the night at the movies! Just think you and your family can watch classic films in the tradition of the 50's and 60's while enjoying the comforts of your RV! Hi-Way Haven RV Park will even provide a free bag of popcorn! In addition to the free movies, guests of Hi-Way Haven RV Park can enjoy indoor and outdoor activities. 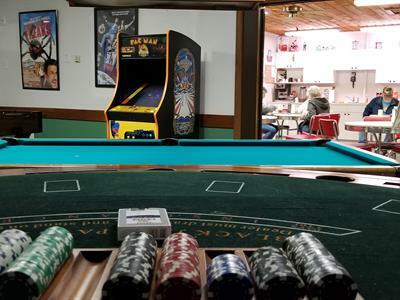 The RV park features old-fashioned horseshoes, an enclosed pavilion ideal for picnics and gatherings, and a game room complete with pool tables. Guests will also be able to enjoy park benches, shade trees, and 24-hour wireless Internet access. In addition to all of these activities at Hi-Way Haven RV Park, the surrounding area has much to offer visitors as well. Enjoy the unparalleled beauty of staying in the heart of Oregon with fishing, hiking, biking, boating, and river rafting! Sutherlin, Oregon offers two dams, three creeks, and the largest stocked log pond in Douglas County, all within a five-minute drive from the city center. Sutherlin is also close to fly-fishing on the Umpqua River. Since over 80% of the county is timberland, almost anywhere you go takes you to a park for family enjoyment. The Sutherlin Valley produces prize-winning, premium vintage wines. Touring the local wineries is a popular activity; the Scott Henry Winery, the Bjelland Vineyards, and the Hill Crest Winery are all within a short drive of Hi-Way Haven RV Park. Douglas County features several covered bridges that visitors enjoy visiting. Hi-Way Haven RV Park is in close proximity to Crater Lake National Park, Diamond Lake, the casinos in Coos Bay,ocean beaches, and we are just 40 miles north of Seven Feathers Casino. The staff at Hi-Way Haven RV Park is committed to making each and every guest's stay a wonderful vacation! 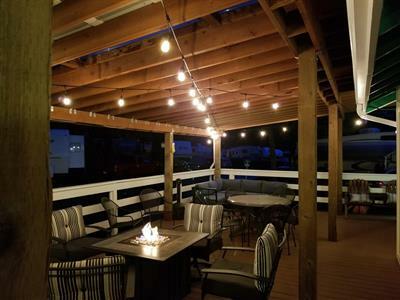 Whether you are a traveling family, a couple, or camping club, you'll find the perfect site for you, as well as the finest amenities and facilities in Oregon. Come and enjoy a movie, the local festivals, and all the natural beauty of the Northwest!